The top sport of motorsports grows 10% in audiences and also exponentially increases its presence in social networks. In times of changes in the media, sports have to work much harder to get an audience, the key to their existence. If something is not seen, it does not exist, if something is not counted it has not happened. That is the reason why in recent years, even more since Liberty took over the management, Formula 1 is doing a special job to attract new fans. Before, in Ecclestone's time it was just a matter of charging an enormous amount of money to national or private television channels such as Rai, BBC or Antena 3 and from there continue living and becoming even richer . Now it's different, there are hardly any televisions in open and the digital platforms are the queens of the house, but with the danger that the audience will fall irremediably. Not has been like that. 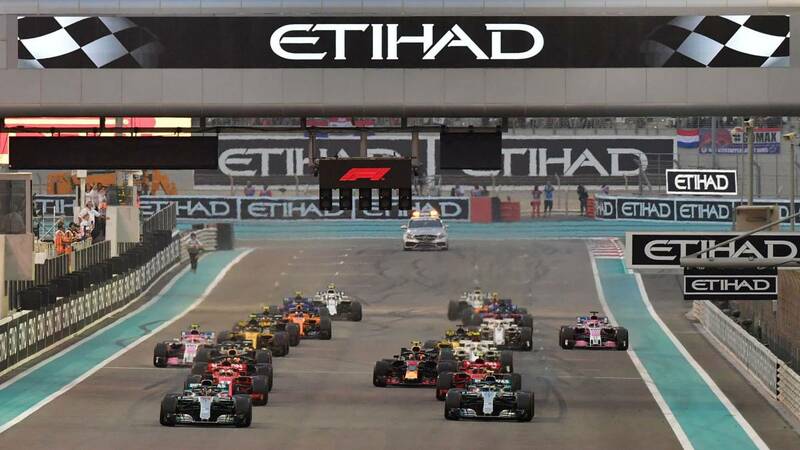 According to the data provided by the press department of Formula 1 last year the audience of F1 rose 10% to reach 490.2 million viewers worldwide with a very significant increase in certain markets such as China ( 69%), India (87%), France (51%), the United States (20%) etc ... We are also facing the second consecutive year of growth in audiences. But there is more, in social networks the F1 is the sport that grows the most with a total of 18.5 million users (53% more than last year) on Facebook, Twitter, Instagram and Youtube and the number of unique users in race week was 11.1% higher than in 2017 with 10,400 million impressions. On YouTube had the highest subscriber rate with respect to the previous year of the entire platform and the highest rate of interaction of the holders of sports rights. Concerning Formula1.com, the official website of the championship, went from 503 to 506 million, but 205 of those millions of fans are under 35, the target audience looking for F1 for the next few years and with an average of 40 years the F1 crowd is similar in age to other great sports like NBA , NFL or tennis.